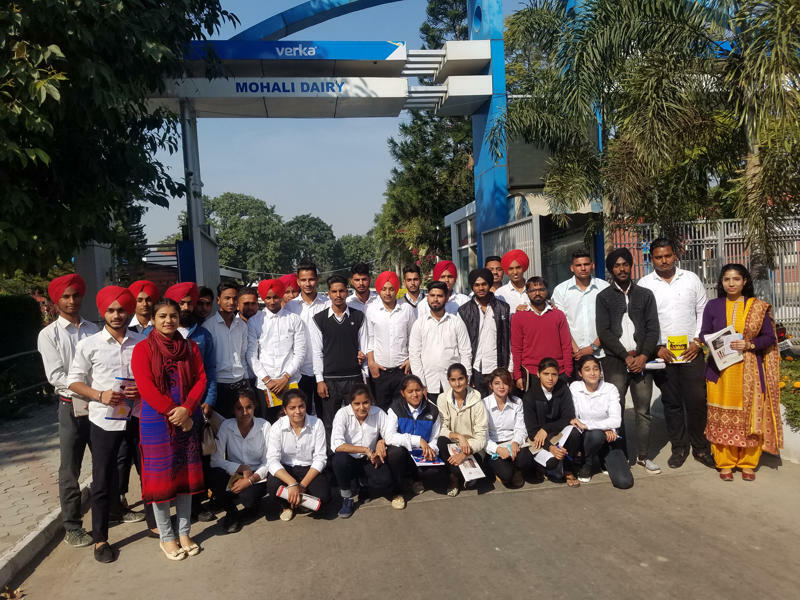 An industrial visit was organized by A.S.B.A.S.J.S memorial college, bela(ropar) for B.Voc food processing 1st year students to enhance and instill their practical experience.The successful execution of the industrial visit was also accredited to the immense support extended by Prof. MAMTA ARORA (HOD- Biotechnology and food processing department). Approximately 35 students from the B.Voc food processing 1st year course participated in the industrial visit under the supervision of faculty members of the department MS. NAVREET AND MS. ROOHI GROVER.The students were shown the various steps of the milk processing, where they got know about standardization, pasteurization, testing, packaging and storage of the milk and milk products. They also got the information about applications of computer in industries. 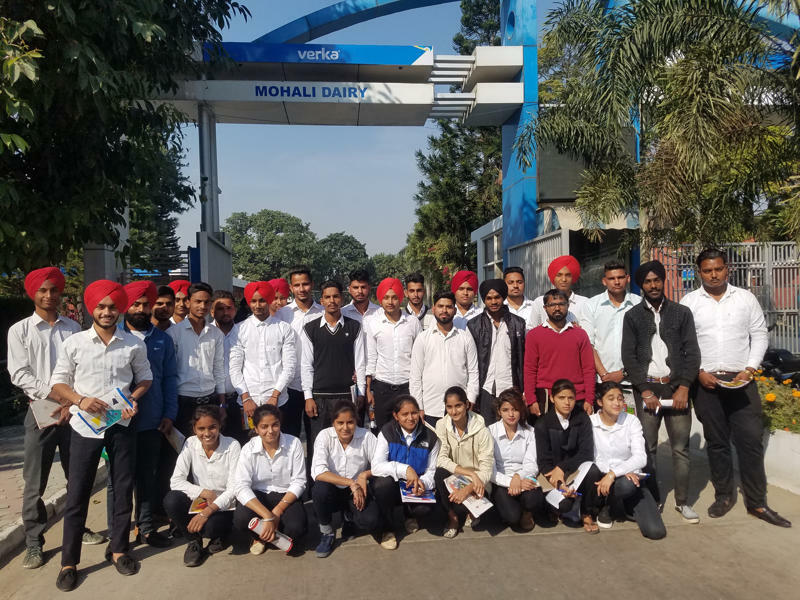 Overall, the industrial visit was a perfect blend of academics and extracurricular activities which lent a informative experience to all the students.